Discharge the insolvent debtor of the creditor’s demands. Then, this prompts the debtor or the creditor to file the insolvency petition. Transfer of all the property: If the individual transfers all the property to a third person to benefit their creditors. 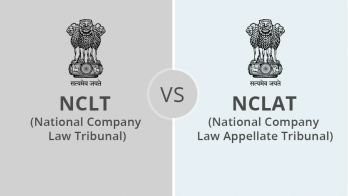 Intent to delay the creditors: if the reason behind property transfer is an insidious one: the intention towards delaying the creditors. Committing Fraud: If the property transfer is void i.e the property transfer is fraudulent, the person is declared insolvent. 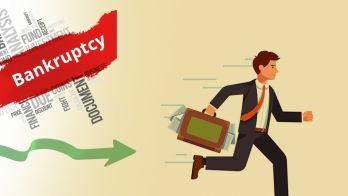 Absent debtor: If bearing the intention to delay the creditors the debtor leaves the country, then the debtor is declared as insolvent in this case. 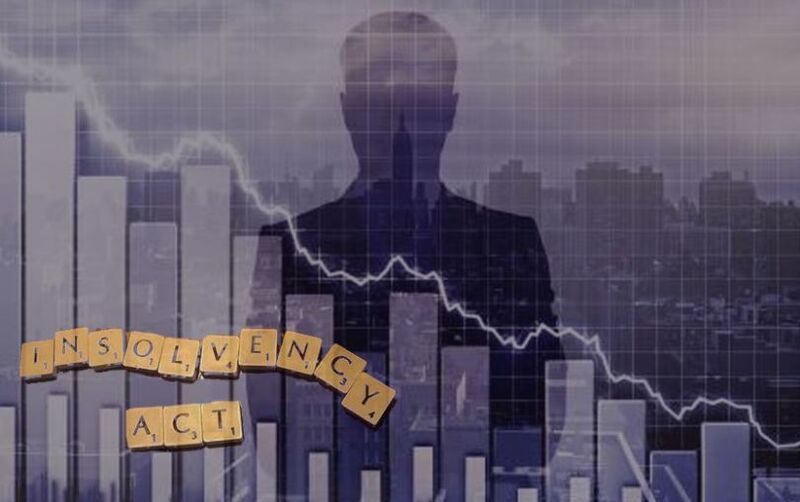 IF the debtor has filed for insolvency: If the debtor has himself filed for insolvency under section 9, then he is deemed insolvent. 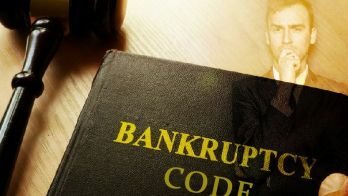 These are the conditions in which a debtor is deemed insolvent.